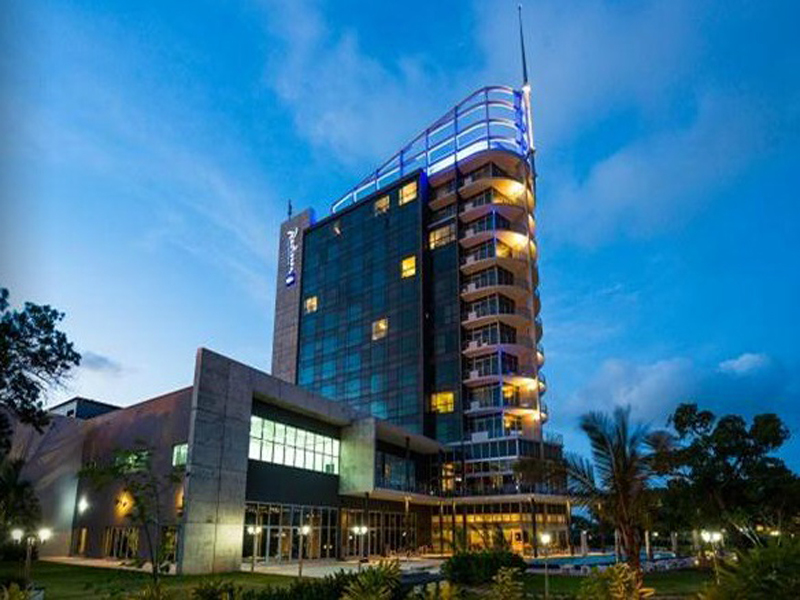 When visiting the bustling city of Maputo look no further than the newly built Radisson Blu Hotel for all your accommodation and business needs. 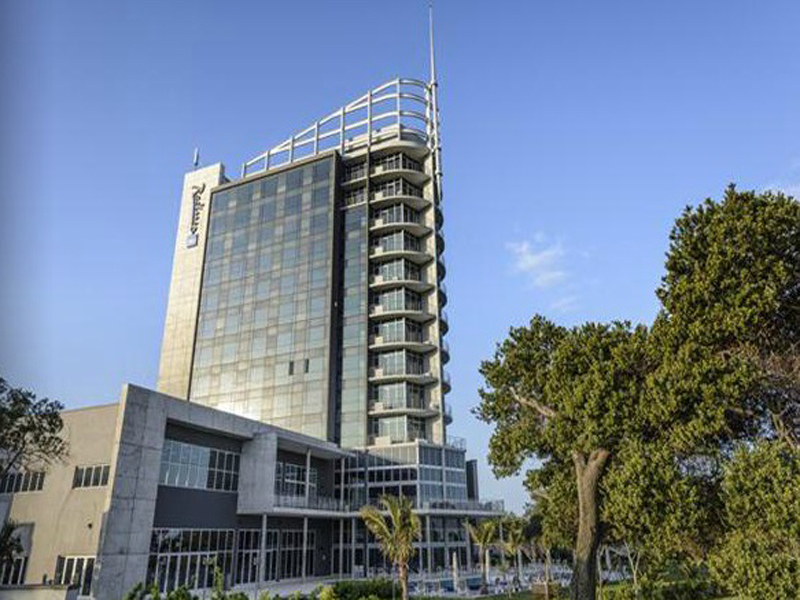 The Radisson Blu Hotel is situated in the centre of Maputo, with proximity to the Joaquim Chissano International Conference Center and the Sommerschield Diplomatic Quarter, the Radisson Blu Hotel offers a prime location for business guests. Just 7 kilometres from the city centre and Maputo International Airport (MPM), making their accommodation convenient for all. The Radisson Blu Hotel offers top of the range conference facilities, the high-tech conference facilities at the Hotel are perfect for both large and small conferences and board meetings. 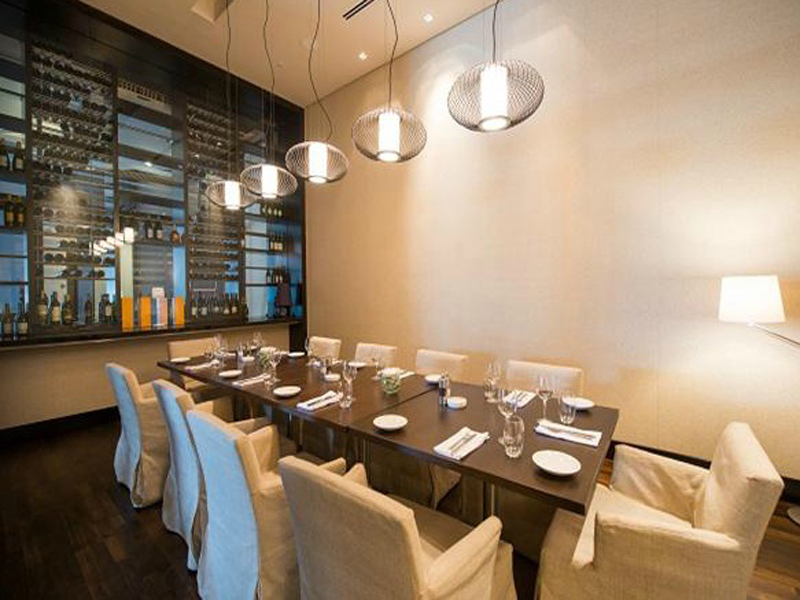 With three elegant spacious meeting rooms that offer air-conditioning and the latest audio visual technology. 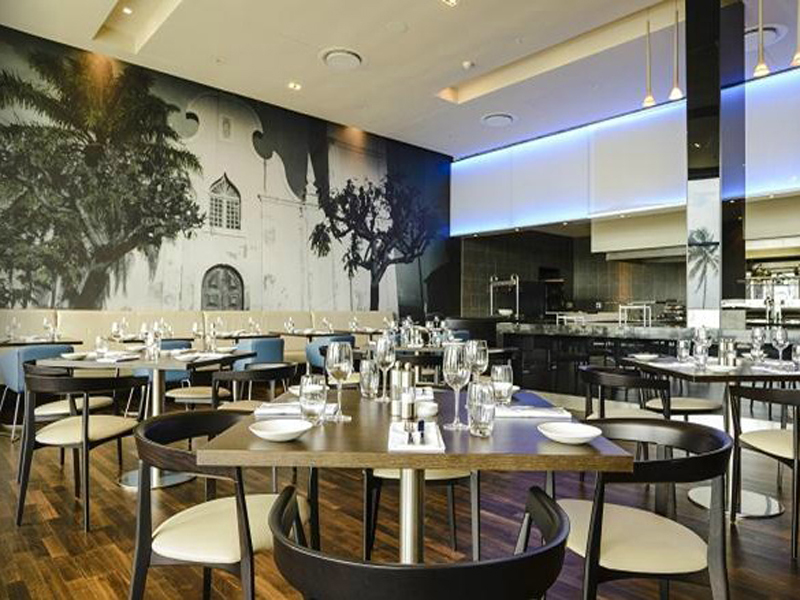 The Filini Bar and Restaurant offers mouth-watering Italian cuisine and fine wines, three trendy bars ensure a time and place to relax and meet others. 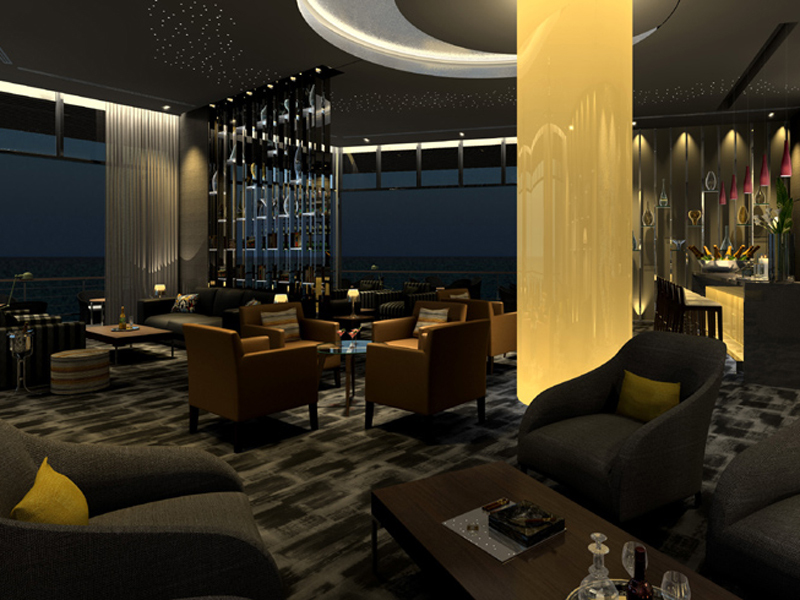 Drinks and light snacks can be enjoyed in the Palmeira Lounge throughout the day. 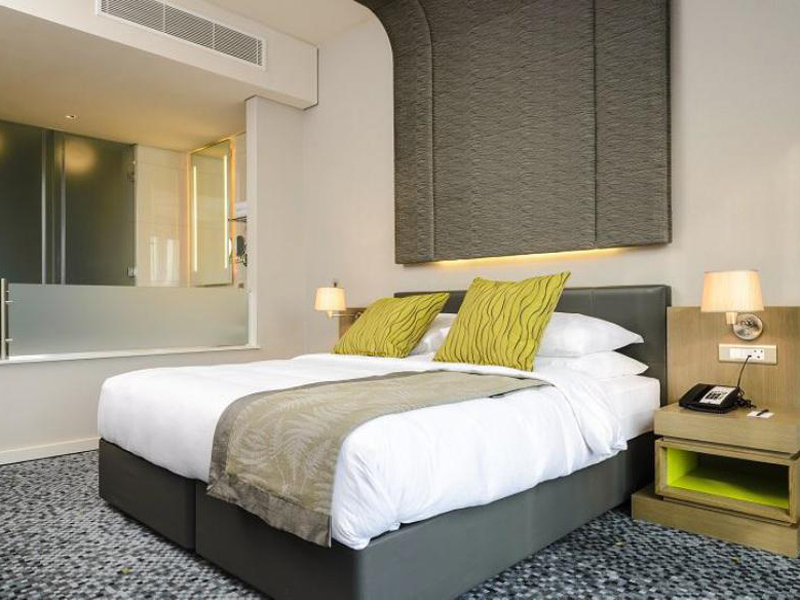 Rest well in this 5-star Hotel conveniently located in the capital city of Mozambique. 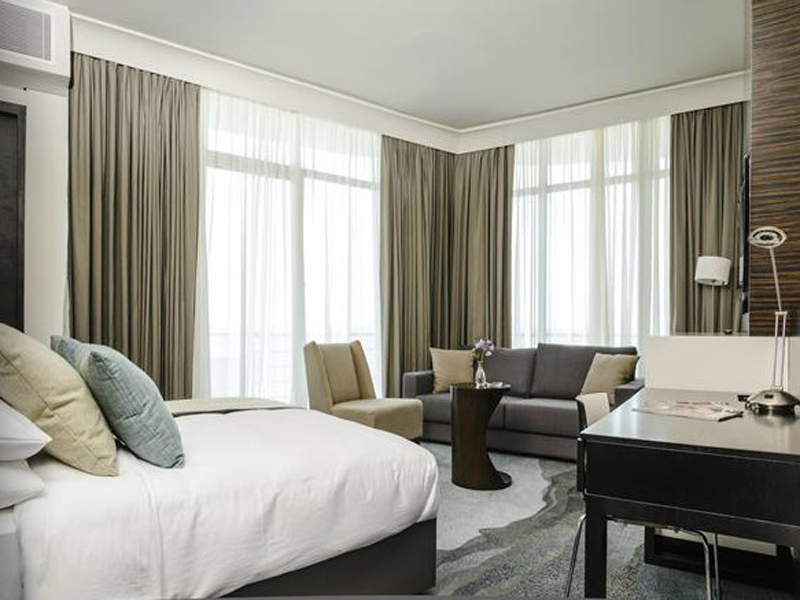 Rooms and suites feature upscale furnishings and modern amenities such as Free high-speed, wireless Internet access. 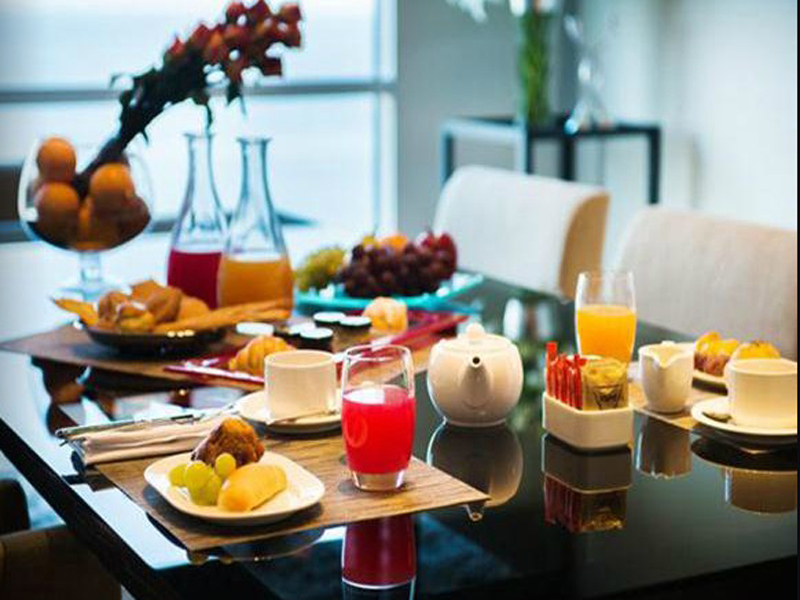 Equally sophisticated, apartments include kitchen amenities which provide a wonderful getaway for extended stays. 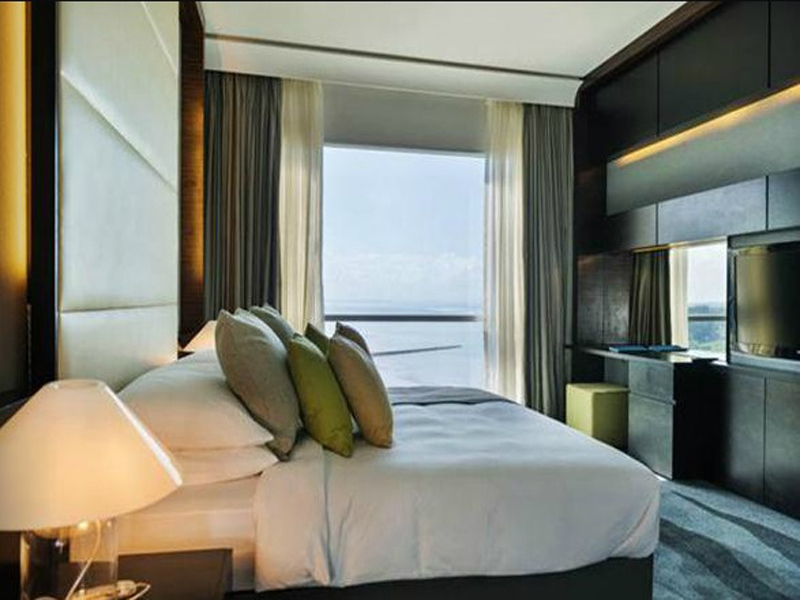 With a choice of 154 ultra-modern rooms and suites, all featuring top class facilities and views over the Bay. African decor ensures comfort in the 20 suites which include 16 Junior Suites (ideal for families with balconies, sunrise views and lounges), two senior suites, one Ambassador Suite and one Presidential Suite. This beautiful port city by the Indian Ocean offers plenty to see and do. From the capital, guests have access to the beach, natural parks and entertainment hotspots. Our hotel also lies close to popular business destinations like the Joaquim Chissano International Conference Center and the Sommerschield Diplomatic Quarter. Head southwest on Rua De Sacadura Cabral for 850 meters. Continue onto Avenida Angola for 1.5 kilometers. Turn left toward Avenida Joaquim Chissano and go 1 kilometer. Turn right toward Avenida Joaquim Chissano and proceed 27 meters. Take the first left onto Avenida Joaquim Chissano and go 800 meters. At the roundabout, take the second exit onto Avenida Kenneth Kaunda and drive 1.7 kilometers. Continue onto R. José Craveirinha for 550 meters, then take a slight left to the hotel.